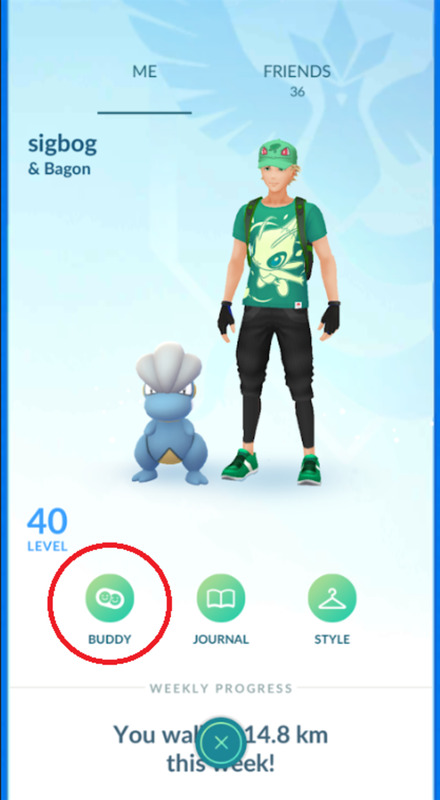 The Buddy system in Pokemon Go let's you set a specific Pokemon to walk around with you, serving both as a cute buddy and a source of Candy for the selected Pokemon. 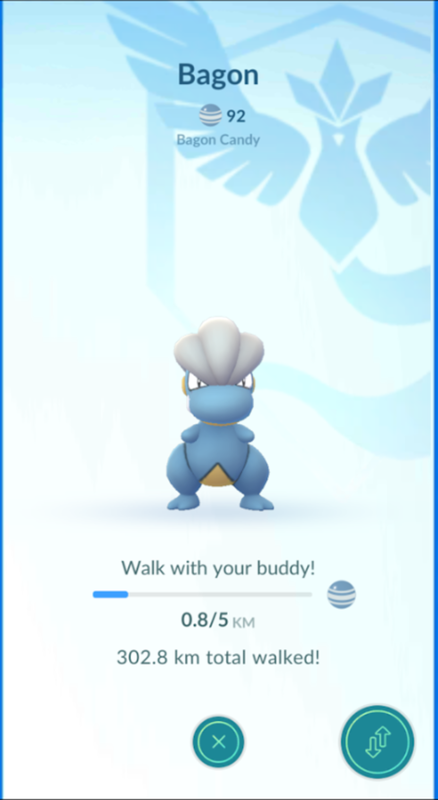 After walking a set amount of distance per Pokemon, you will receive 1 or 2 Candies for that Pokemon. To find the system, go to your player profile by tapping the icon on the bottom left of the main screen. Then select the buddy icon and from there you can pick which Pokemon will be your buddy. The buddy system is good for a handful of things that make it really convenient, but it's also quite bad at other things you may want to do. Powering up Legendary Pokemon as it requires 20km for a single Candy. You're way better off using Rare Candy. In fact, even 5km Pokemon are usually not worth grinding as a buddy just to power up as the distance is fairly prohibitive. 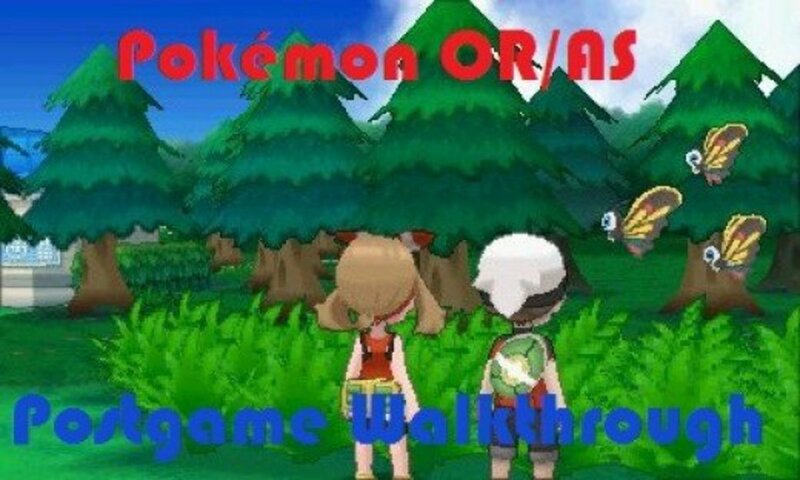 Connected with the Buddy system, there are several evolutions that require being walked. Feebas requires 100 Candy and to be walked a minimum of 20 kilometers before being able to evolve into Milotic. 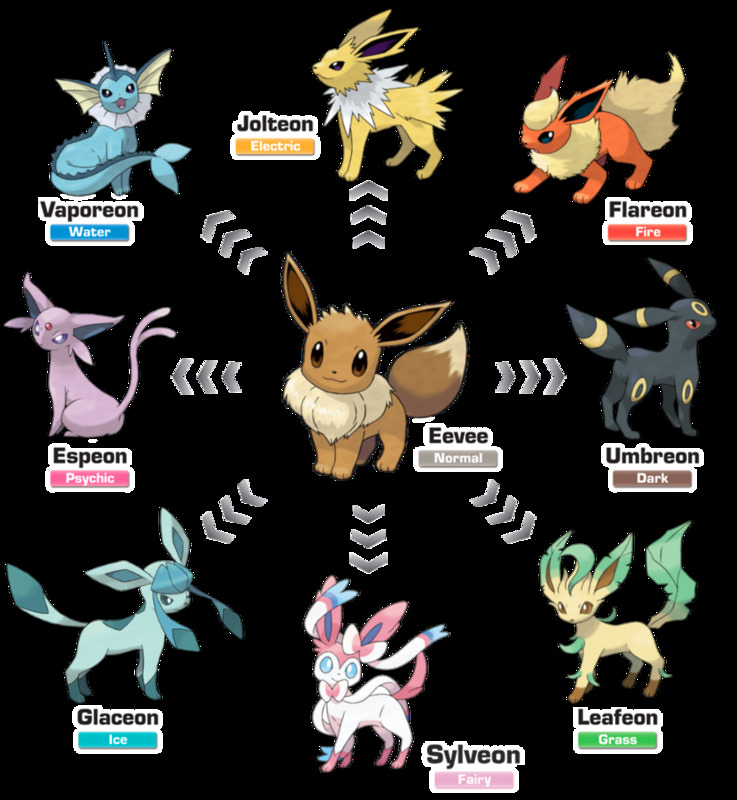 Eevee can be forced to evolve into Umbreon or Espeon after walking 10 kilometers as a buddy. 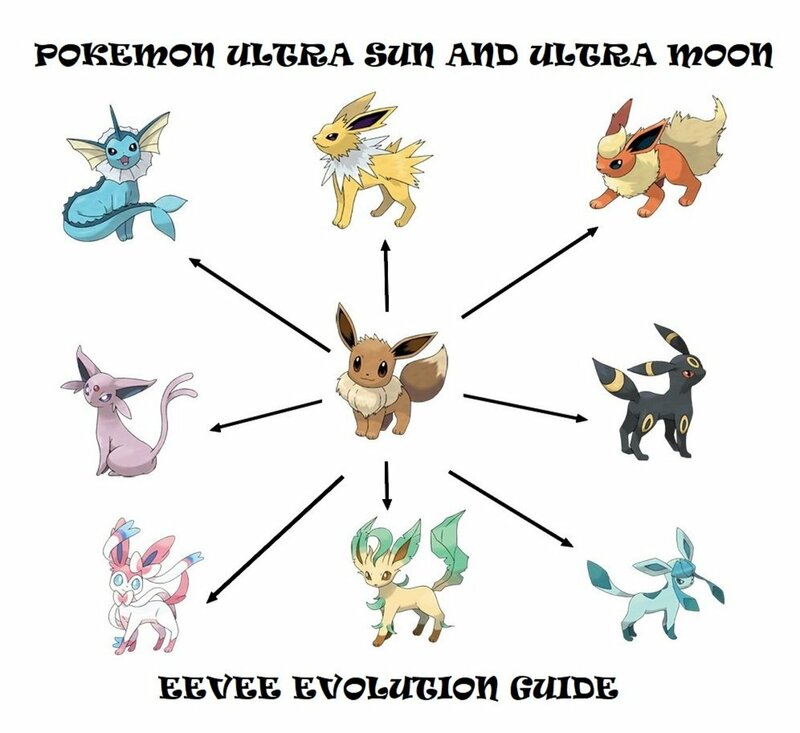 After reaching the distance, evolve Eevee at night to turn it into Umbreon and at day to turn it into Espeon. As of late 2018, Pokemon can unlock second Charge moves. This can be incredibly useful if you have a powerful IV Pokemon and want to keep a few moves on hand depending on what type of opponent or raid you may face. The cost of unlocking the second move can be determined by knowing that Pokemon's buddy distance. The only exception to this would be Baby Pokemon (Such as Pichu, Elekid, Budew, Togepi, etc) which cost the same as a 1km walking distance Pokemon despite not necessarily being 1km Pokemon. 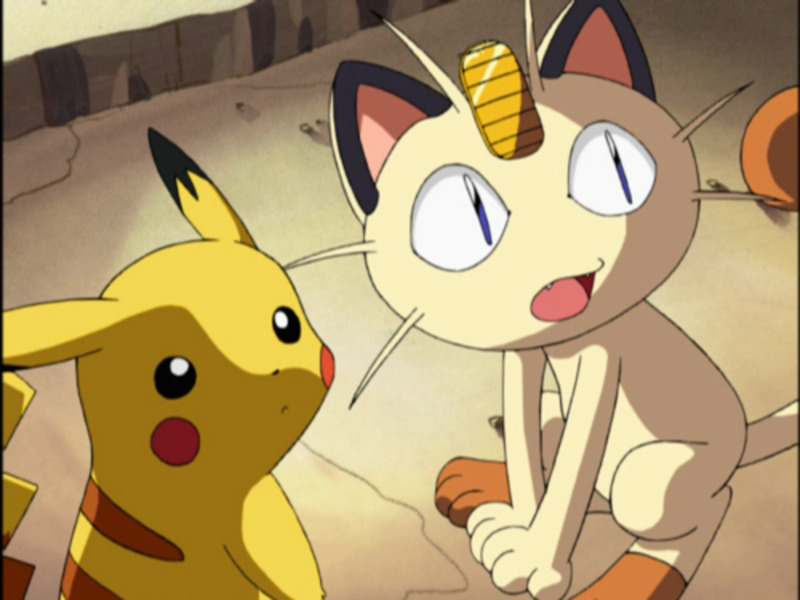 Tracking distance is a finicky thing in Pokemon Go as most players have no doubt encountered. 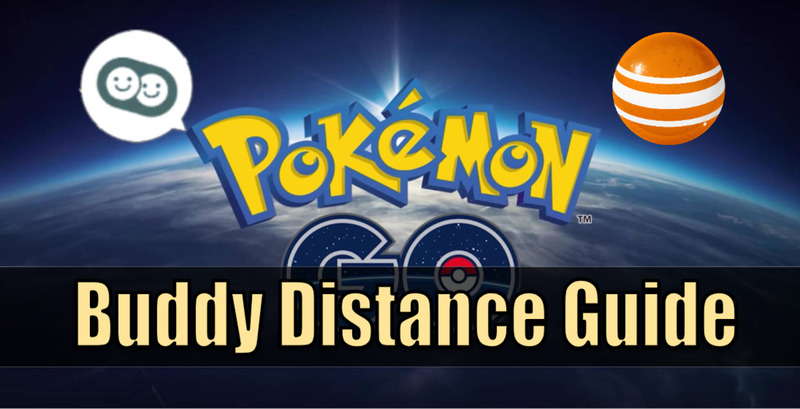 In order to help maximize the distance you track, and thus get more buddy candy and egg distance, there are a handful of things you should know. Base tracking uses GPS distance, and checks regular intervals of your movement and grants you the distance between the 2 checks. If you've walked 1 kilometer in a single direction, you will likely get all or most of that distance recorded. However, If you've been walking back and forth, you would likely get less distance, or even none at all, depending on when it is checked. You may get "GPS Drift" which is when your phone cannot perfectly tell your location, and your character on Pokemon Go will "drift" around. During this time it is entirely possible to rack in distance and some people who suffer from this frequently can leave their phone open and continuously track distance even while not moving. Using Adventure Sync is another way to track distance. This uses your phone's health app to attribute steps taken while Pokemon Go is not active. 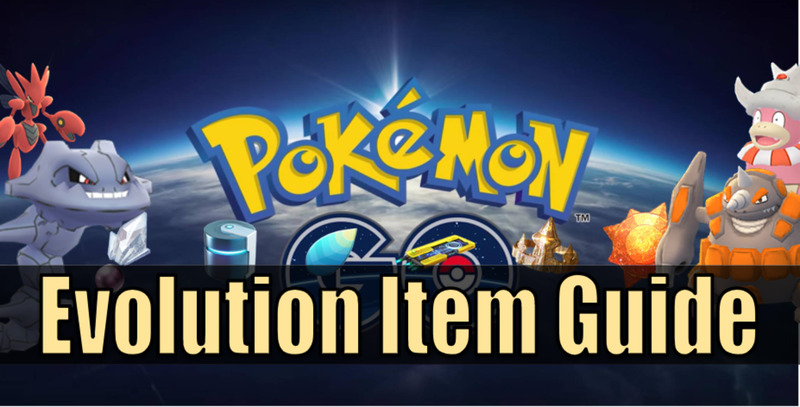 For full details, check out my Adventure Sync guide. It's important to note that every Pokemon will grant 1 Candy when the walking distance is met but that it is also possible to receive 2 Candy. The exact percentage chance that this occurs isn't currently known. A Quick Guide to Special Evolutions in "Pokemon Go"